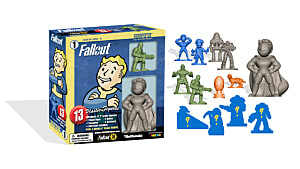 Now that Fallout 4 has been out for just over a month, it's entirely possible that you may have finished the main quest and are looking to complete your second playthrough. 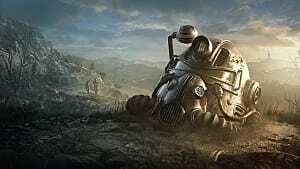 Maybe you want to experiment with a different playstyle, maybe you want to see if there are any major decisions or interesting locations that you missed the first time, or maybe you just love Fallout 4 that much. 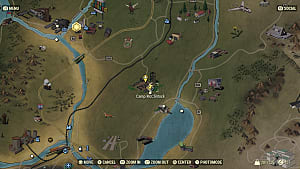 But regardless of where you are in the game, there is always that question of "Which companion should I bring with me?" 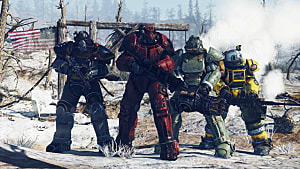 Sure, you could opt for someone like Paladin Danse or Piper, but why bother with them when you can get the best companion in the game relatively early on? 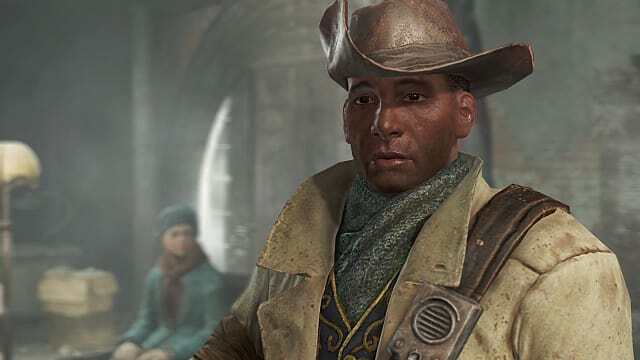 That's right, within the first couple of quests you receive, you can obtain Preston Garvey. Easily the best companion in any game ever. 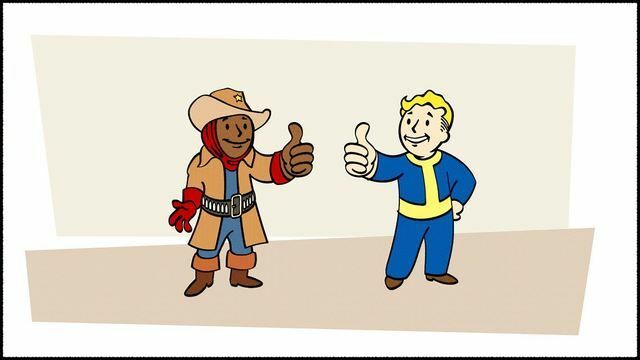 After all, no other companion in Fallout 4 hands out free XP like Preston Garvey. 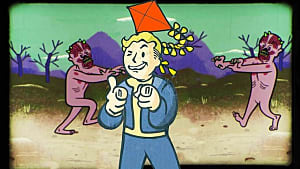 Finish one of his quests to help the (totally self-sufficient) settlers that inexplicably send you to all the corners of the map, and he will chime in with joy that he has heard of another settlement that needs your help (which just happens to be on the other side of the map). There is no sound more angelic than Preston saying "I've got something a bit different for you" or "There's another settlement that needs our help. Here, I'll mark it on your map." Make no mistake, Preston Garvey is also one of the fiercest fighters in the Commonwealth as well. 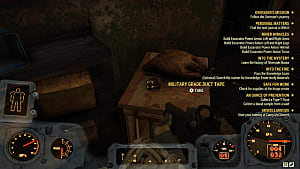 Take a trip to Vault 81, and you too can tell a tale of how you and Preston Garvey took down a Deathclaw. 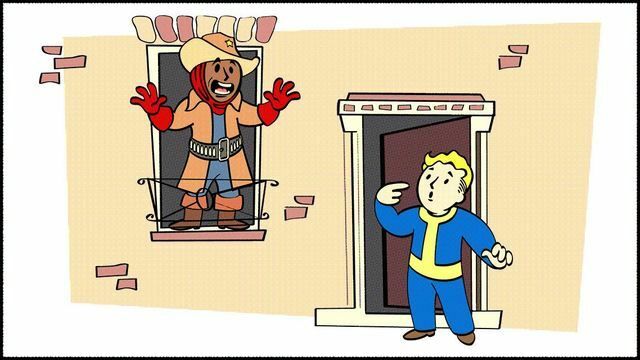 With his extremely lethal and not at all inaccurate Laser Musket, Preston Garvey will always hit his target, and even if he somehow misses, he will bludgeon said target to death since he can only fire once every couple of seconds. 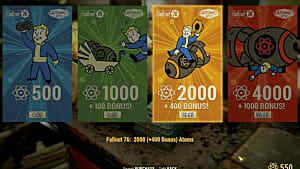 And let's not forget about the companion loyalty system in Fallout 4. Move aside, Dogmeat, because there is no companion more loyal than Preston Garvey. 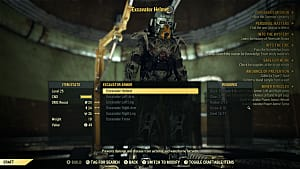 Once you enlist the Colonial Duster (which, thankfully, can't be upgraded with Ballistic Weave due to it's absurd stats) clad Minuteman, he will make sure that you're on the most morally righteous path possible by treating you like you're his own (11-year-old) child. 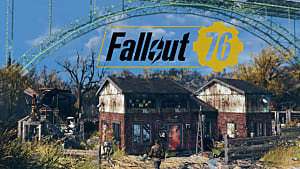 Clearly, there is no greater companion in Fallout 4 than Preston Gravy, for who else would lead the Commonwealth to a brighter future? The satire is strong with this one.